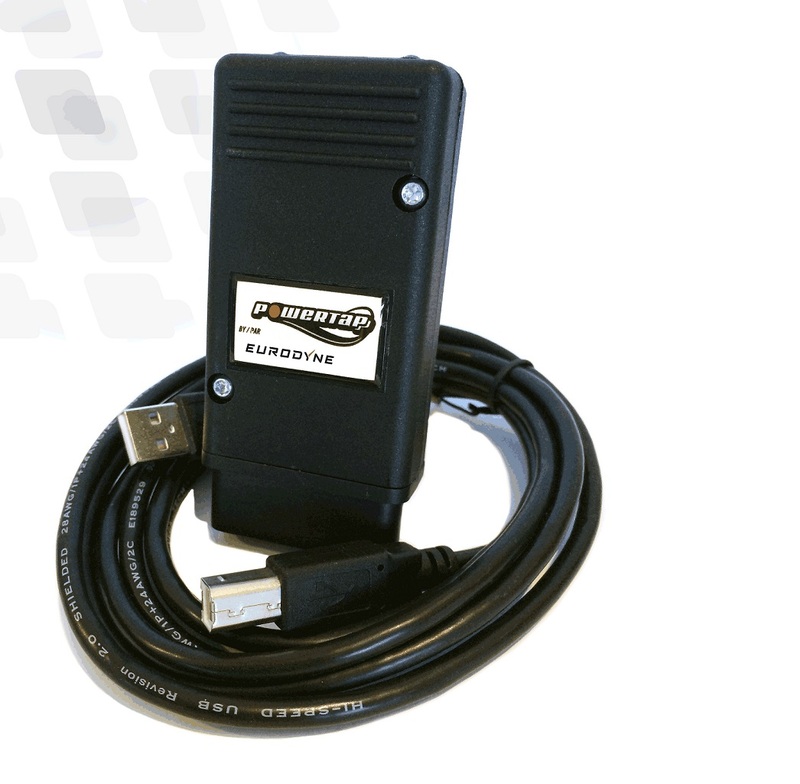 This package will allow anyone with a Windows PC or tablet with USB port, and an internet connection to flash their ecu with our stage 1 or stage 2 software. With the included Powertap interface and Eurodyne flash software you can switch between available stages and even flash the ecu back to stock if necessary. 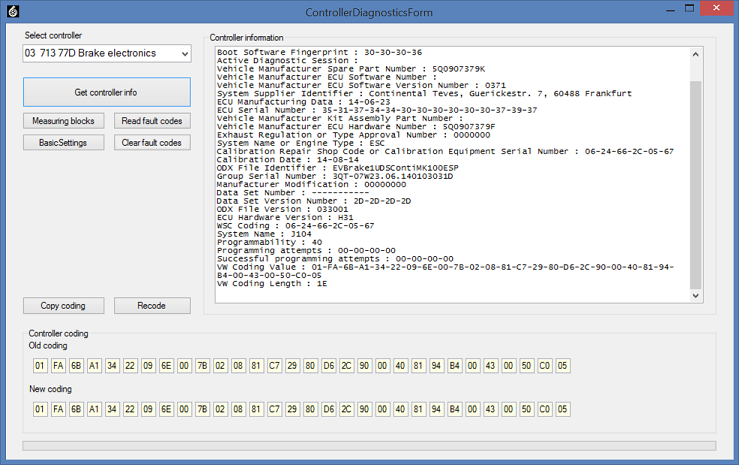 Also included is diagnostic software that will allow you to check and clear fault codes, and datalog engine parameters. Certain models support recoding of some modules as well. See the applicable stage 1 and stage 2 software product pages for details on power increases for your model. 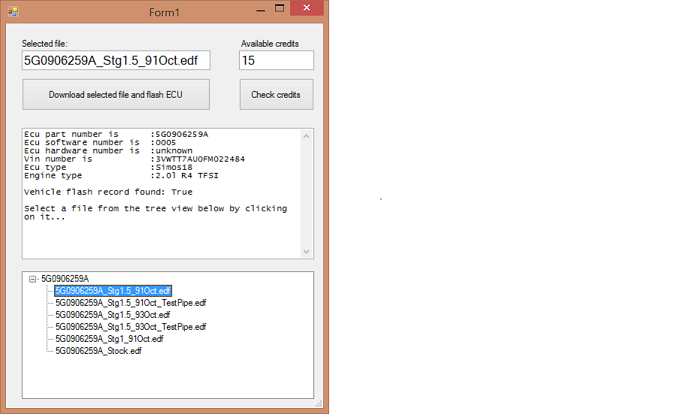 We support port flashing for all models now, no ecu removal is required. 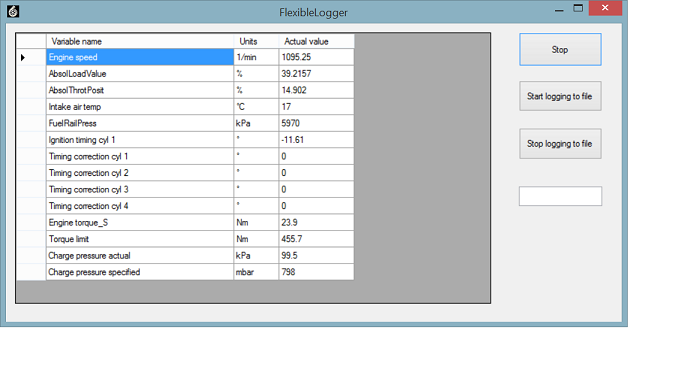 Screenshots for datalogging vary depending on the model. Due to the large number of different ecu codes, there may be a delay in adding support for new or rare software versions. Contact support@eurodyne.ca with your ecu part number to confirm.